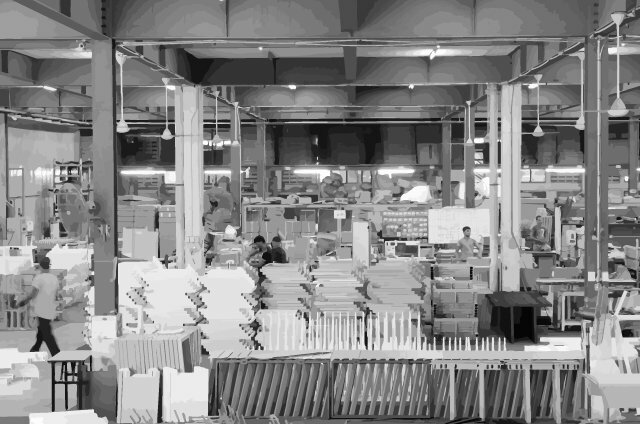 We are Office Furniture Manufacturer Malaysia, equipped with variety high-spec machine and equipments,expert in customising, strong-base in R&D. With 30 years of professional experiences in this industry, Citichair has produced millions office furniture products. Throughout these years, Citichair built strong relation between their customers. Believe us & our team will never bring you regret. 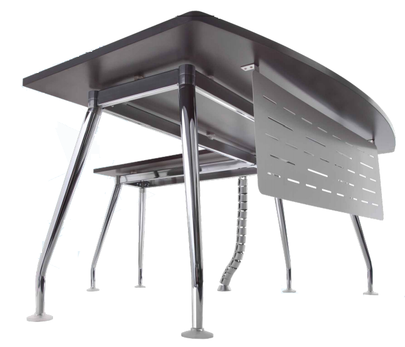 Simple yet elegant office system furniture, aluminium table leg with wooden top makes office feel more lively and natural. A modesty panel can be fitted in front to preserve a sense of decorum. The modular office furniture is simple, sturdy and functional yet stylishly elegant. 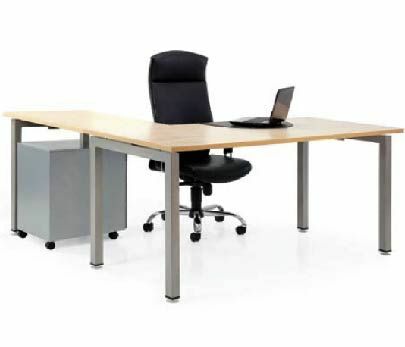 This workstation merges contemporary modernity with a classic solid wood top and equipped with a modesty panel. 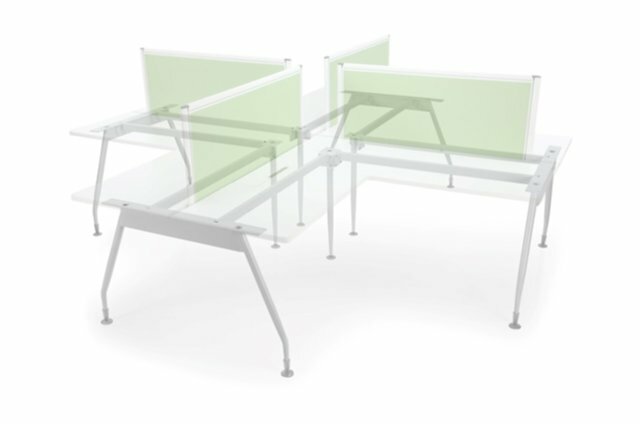 Through its square, tubular construction, we are able to enhance the rigidity and sturdiness of highly modular concept that can be connected to other tables or arranged in a variety of ways. 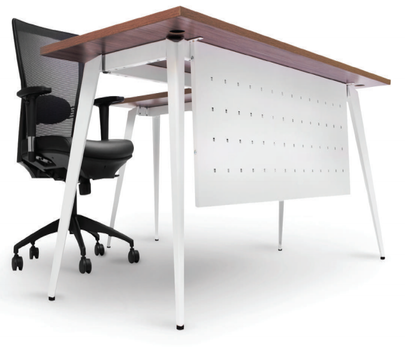 As one of the prominent office furniture manufacturer in Malaysia. We have advanced manufacturing capabilities like fully automated production lines, LVD and Precision Laser machines etc. We ensure strict standards of quality are adhered to at all times. At Citichair, we believe in continuous evolution and are now able to offer full product manufacturing that meet ISO 9001:2008 standards.